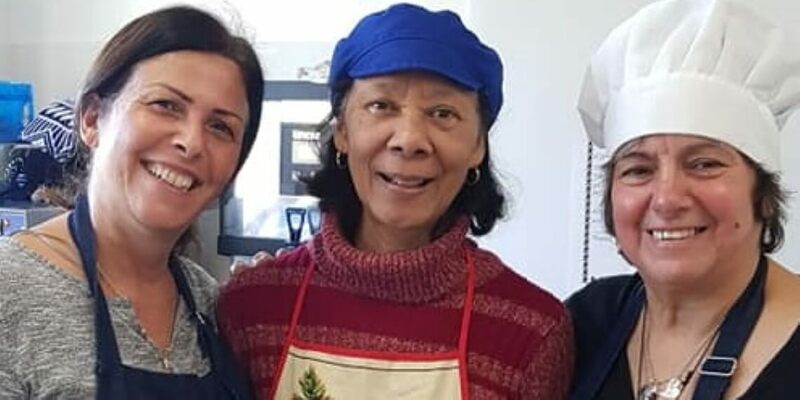 A £5,000 grant is helping Gratitude to combine surplus food, volunteers and the community to create weekly cooking clubs. Feeding not only people but encouraging healthy eating habits and social interaction. Gratitude prevents food waste by using food that would have otherwise been thrown away to create nutritious meals for the community. Based in Borehamwood their volunteers source surplus food from supermarkets to host weekly community cooking clubs for disadvantaged or socially marginalised members of the Borehamwood community. A £5,000 grant from HCF is helping the charity to improve their administration and sustainability so that they can grow and reach more people more often. Cooking and eating to Gratitude, a community based group based in Borehamwood, sources surplus tackling food poverty integrating the community and helping the formation of lasting friendships over hearty meals.